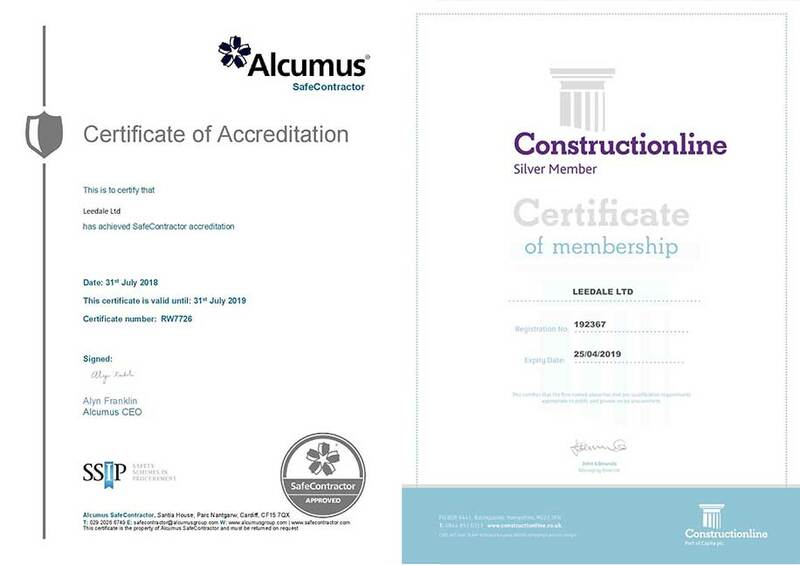 We are pleased to announce that we have been awarded the Alcumus Safe Contractor Certificate for 2018/19. 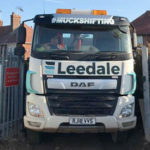 This is your assurance that Leedale meet all the legal safety requirements set by Alcumus. 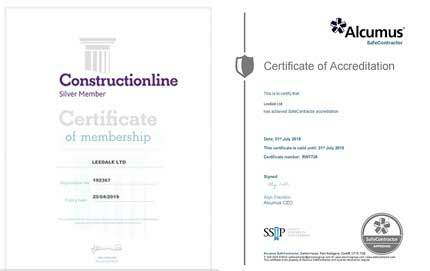 Not only that, but we have also been awarded a Constructionline Certificate of membership for the first time.